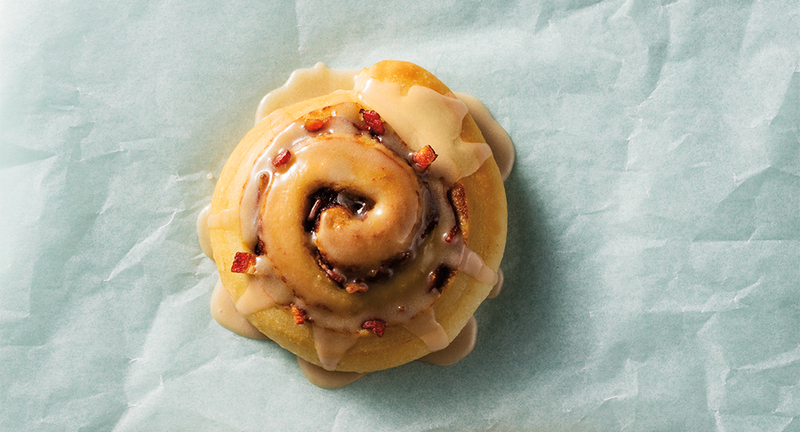 The best way to start your day is with these maple bacon cinnamon rolls from Schnucks. In a small bowl, stir together included icing and mix-ins. Spread over cooked cinnamon rolls and serve immediately. Dried fruit makes the perfect mix-in with these Schnucks cinnamon rolls. These tasty French toast roll-ups are the perfect start to the day!